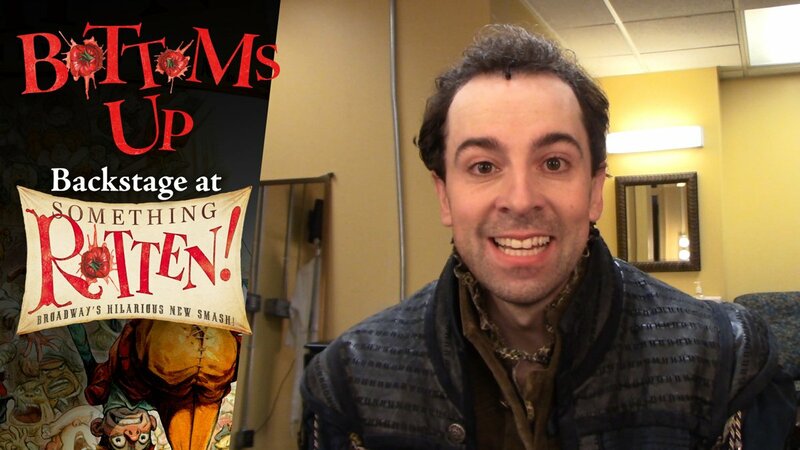 Bottoms Up: Backstage at the Something Rotten! Tour with Rob McClure, Ep 1: Make America Laugh Again! Something Rotten! star Rob McClure kicks off his new vlog by taking us through tech week in Schenectady and on the bus to Boston for the tour's big opening.